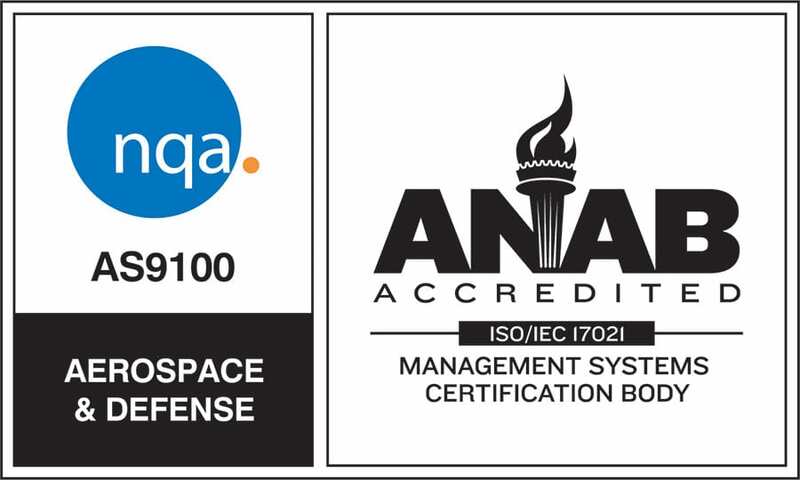 Guill Tool & Engineering, a tool & die and precision machining company for the extrusion and defense industries, announced it has been certified by NQA for AS9100:2016 and ISO 9001:2015. AS9100:2016 is the quality management standard specific to the aerospace industry. For Guill, ISO 9001:2015 applies specifically to the design and manufacture of single and multi-layer extrusion heads and tooling, as well as to the manufacture of valves, fittings, and components for submarines. The AS9100:2016 applies to commercial contract manufacturing and machining for aviation, space and defense (ASD). Guill Extrusion has supplied tooling to many industries since 1962, beginning with wire & cable and expanding to medical, automotive, hose & pipe, compounding, packaging, and wood composite. Guill specializes in multi-layer tube and hose, having developed patented features for controlling layer tolerances and concentricity, leading to material cost savings. Guill Defense is a preferred supplier of Level 1/SUBSAFE nuclear and non-level fittings, valves, flanges, components and assemblies for the naval submarine industry. As an established government supplier and leader in precision CNC machining, Guill is capable of handling a broad variety of manufacturing projects. With a wide network of approved suppliers, Guill is able to meet the rigorous standards of complex aviation, space, and defense (ASD) industry specifications.